Dr. Orlando Barker, Washington, D.C. Prevention Center, emphasizes the dangers of drugs through real life stories. Today’s marijuana is many times stronger that that of 1960s creating a lack of awareness of the dangers. WASHINGTON, DC, USA, April 10, 2019 /EINPresswire.com/ -- As Drug abuse statistics have soared around the country and across all demographics, even young children ask what to do about their parents taking drugs. 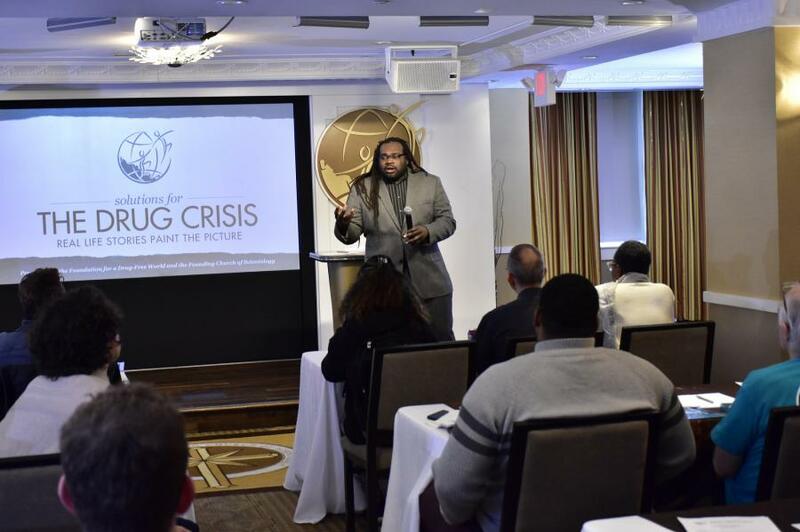 Speaking at a Foundation for a Drug-Free World education seminar, Dr. Orlando Barker of the Washington, DC Prevention Center, emphasized the dangers by addressing the issue directly with real life stories which painted an alarming picture. 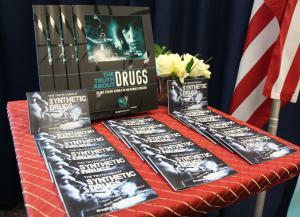 “Synthetic drugs can make someone catatonic or become very aggressive due to paranoia and hallucinations. We must realize that we are undergoing a K2 synthetic cannabinoid epidemic that is often intertwined as many overdose victims have been found to be multiple drug users." Helping to bring more understanding to the dangers of these substances, Ms. Ghiglia walked the seminar attendees through the details about these drugs, their chemistry, their similarities and differences, and why they are so devastating. Detailing how anyone could take the materials and help their loved ones, families, friends and community, Rev. Taylor stressed that individuals who are more informed and understand the specific dangers behind drugs will tend to make better choices resulting in drug usage rates going down. The Foundation for a Drug-Free World is a non-profit based out of Los Angeles, supported by the Church of Scientology, that focuses on grassroots level drug prevention and education and provides high quality materials to health counselors, teachers, sheriff's departments and police, all over the world. Through the Foundation and its volunteers and partners, more than 62 million of the Foundation's educational booklets have been distributed, tens of thousands of drug awareness events have been held, and the Foundation's public service announcements have reached more than 260 million viewers in 123 countries. Details of the program can be seen on https://www.scientology.tv/series/voices-for-humanity/michael-deleon.html. 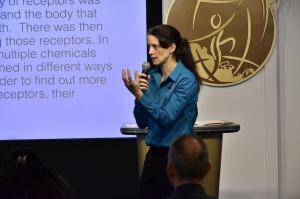 Thalia Ghiglia who received a bachelor of science degree in Molecular Biochemistry and Biophysics from Yale, on the chemical differences of synthetic drugs. Rev. 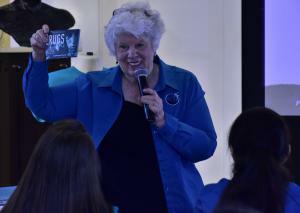 Susan Taylor, Drug-Free World faith liaison, introduces the Truth about Drugs program educational materials focusing on how each can be used.